Comedy fans either are, or should be, psyched for the return of David Letterman to TV, with more creative freedom than he had under the network talk show format going back to his rightfully revered Late Night days. When discussing Letterman's upcoming Netflix talk show, it's common to suggest that he "couldn't stay away" from interviewing celebrities and entertaining viewers, but that narrative politely ignores the fact that according to Variety he's going to be making an easy $2 million per episode for the six episode season, with additional seasons potentially to follow. To get 12 million bucks to host a talk show is nothing to throw an index card at, but it really becomes an impressive figure when you put it into perspective against Letterman's former peers in the mainstream late night talk show universe. Conan O'Brien, for instance, reportedly pulls in $12 million a year to host his talk show on TBS, while Stephen Colbert and Jimmy Kimmel both make $15 million for their shows on CBS (where Colbert replaced Letterman as host of The Late Show) and ABC, respectively. Jimmy Fallon makes $16 million a year to host The Tonight Show, and if all these figures strike you as being roughly comparable to what Netflix is paying Letterman, remember that these guys are producing four to five episodes of their shows per week for most of the year. Doing a nightly talk show is one of the most notoriously difficult and time-consuming gigs in show business, and Letterman will be making similar money for churning out six hour-long episodes of his new show that his ex-fellow late nighters get for hundreds of hours of late night comedy over the course of the year. Netflix's big spending gambit to attract top-tier comedy talent like David Letterman, Jerry Seinfeld, Chris Rock, and others is a big part of why the company is so many billions of dollars in debt, but obviously the idea is for that debt to pay off in the long term, with more and more Netflix original content luring ever more subscribers to the service's user base. 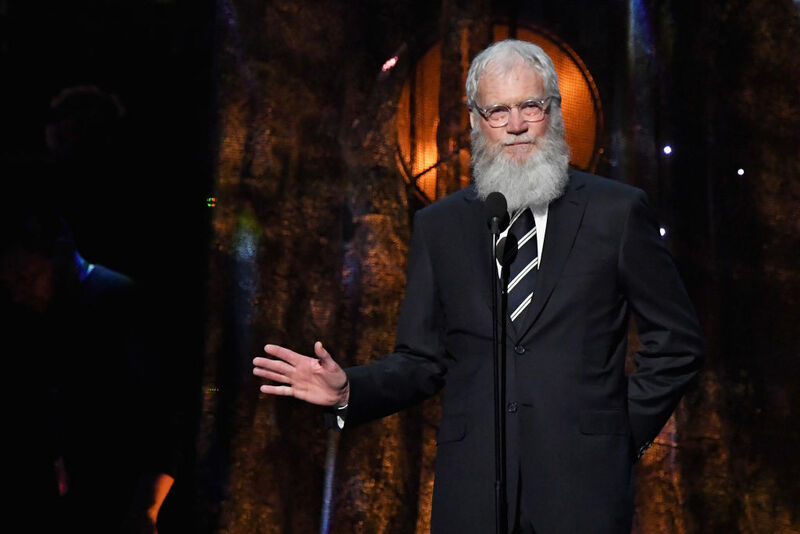 Whether or not that works, Letterman's fans get Dave back on the small screen, and Letterman himself gets his $12 million – not a bad deal for both parties.